If you like rough and tough quality with decent style jacket than you won’t need to find it so hard. The same qualities jacket has been shown infamous movie series Star Wars where Harrison Ford showed up with this jacket also with the leading character Han Solo. William Jacket has introduced the same featured leather jacket for you which viscose lining interior. This jacket contains the unique magnetic button closure which makes it easier to opening and closing. It has three outside and two inside pockets which can contain your important things in safety. 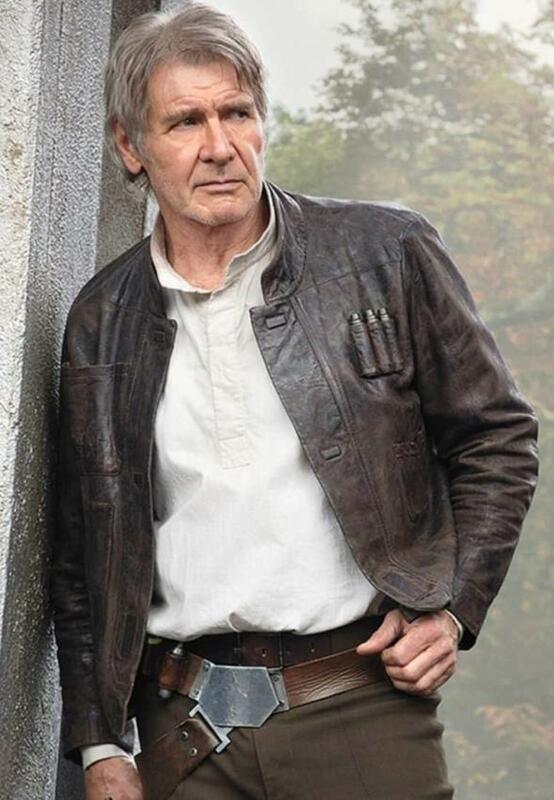 Han Solo real leather jacket has short length standing style collar. Overall this jacket contains decent look so you could comfortably wear it on your favorite occasion.